Based in East London, we’re changing the food industry by booking the country’s most exciting street food trucks and drink traders for events from 50 person weddings to 1.5 million person events! From Dirtyburger, to Bao, to Five Points, to Patty & Bun, Feast It allows you to book any of the 400+ top chefs and drink makers in the country. We want to make sure that event catering wows you with every bite. We're just 18 months into our journey, and so far we've seen nothing but rapid growth. Our team is expanding, our office keeps growing, we've recently fed 3 million mouths at public festivals, and we keep smashing all our targets! 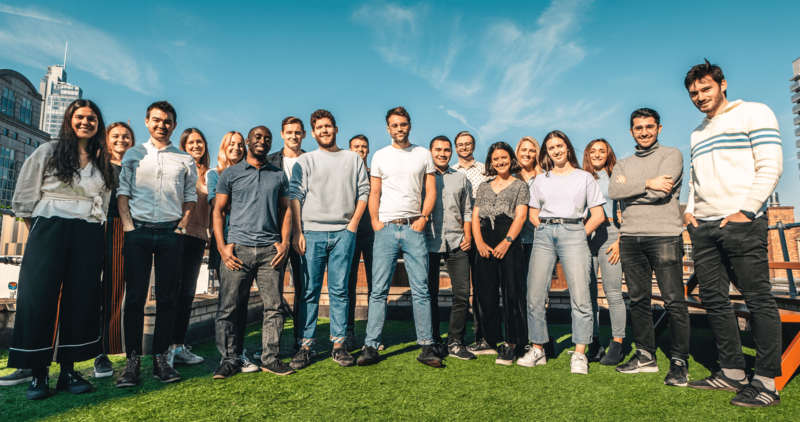 We work out of a lovely office just two minutes from Aldgate East station that boasts a free gym, a beer fridge, a roof terrace and generally speaking, not terrible people.